Rheinhessen, Germany – Vines are grown along the rolling hills of the Rhine River. Rheinhessen enjoys the climate of a protected basin. It is an area with some of Germany’s warmest and driest climate. Overall, it has low precipitation, warm summer and mild winters. These perfect conditions allow Rheinhessen grapes to grow to their full potential. A mild winter and warm spring followed by a hot summer with moderate rainfall led to overall healthy grapes with pleasant sugar levels. Vintage 2015 delivers very fruit driven, elegant, lively, bright and durable wines. 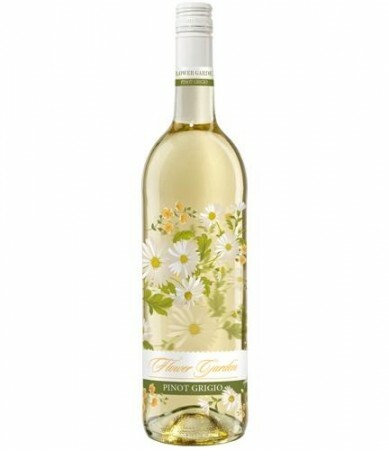 Flower Garden shows typical flavors of a Pinot Grigio from the Rheinhessen region. A fragrant flowery bouquet and full of pear and apricot fruit flavors. Ideally balanced for a refreshing experience.